Thus began a new era in the Regency restaurants and kitchens, and Masuda’s passion for cooking and teaching was rekindled. Simple homecooking is now the cornerstone of the Regency cuisine, and the lunch and dinner menus are packed with delicious surprises to pique your palate. 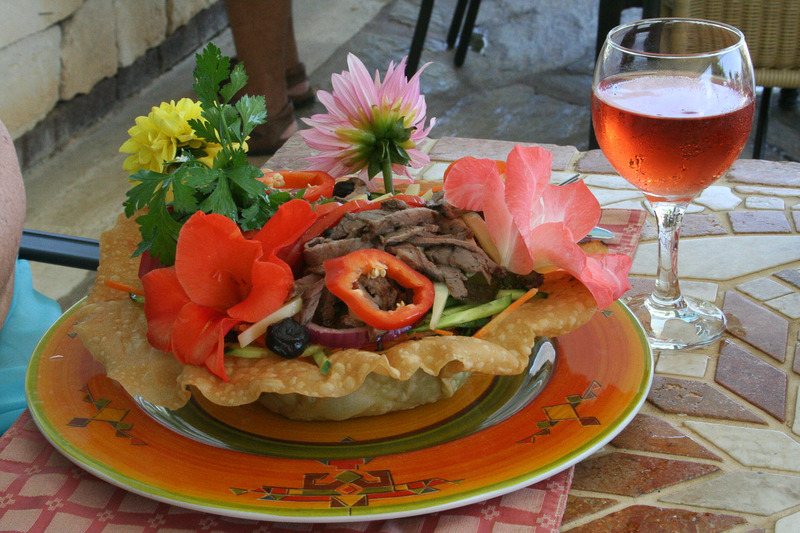 But we’re not talking the Turkish version of pub grub here. It’s still fine dining; only – better. 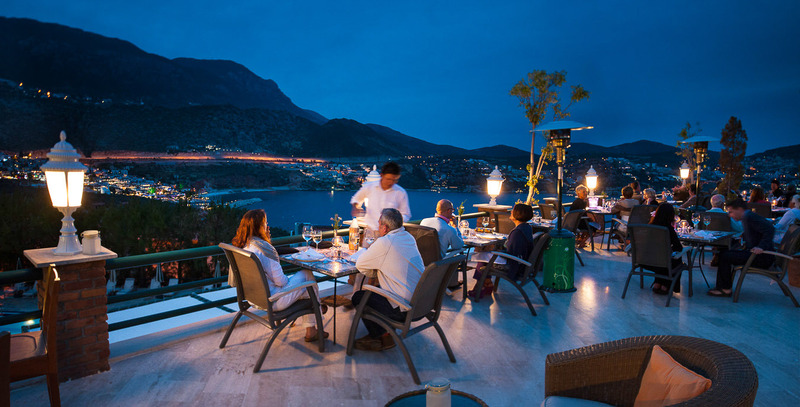 Signature dishes are prepared in the way they have been prepared for centuries, with colourful fresh produce served fresh, but plated in a modern, sophisticated style. 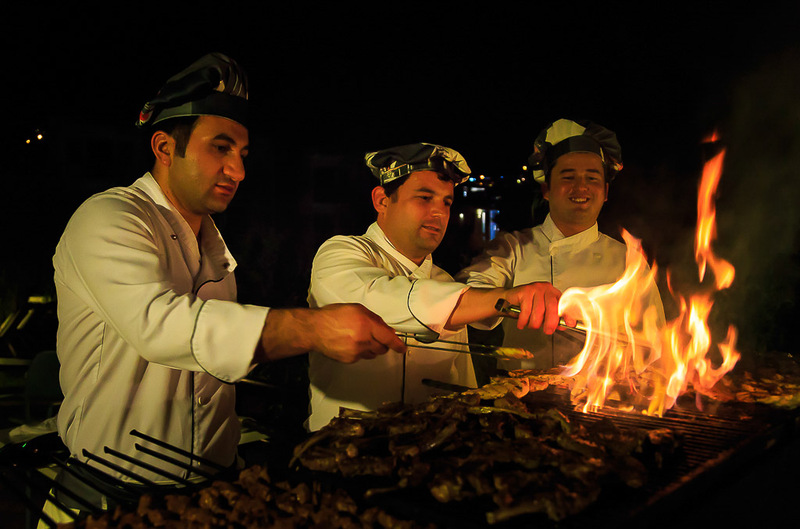 It’s still fine dining, but cooked with wholesome ingredients in the authentic traditional way. What better way to start your day than with our freshly baked bread and your choice of fluffy, light-as-air omelette, plus freshly squeezed orange juice and <assorted mezze?>. 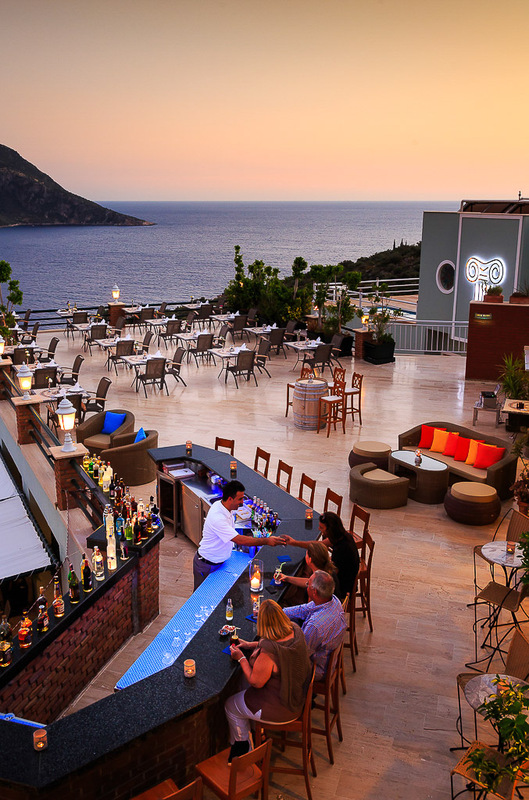 Add to that the thrill of not being able to decide whether it’s the relaxed convivial ambience or the tranquil expanse of turquoise sea and bright blue sky that’s more invigorating! 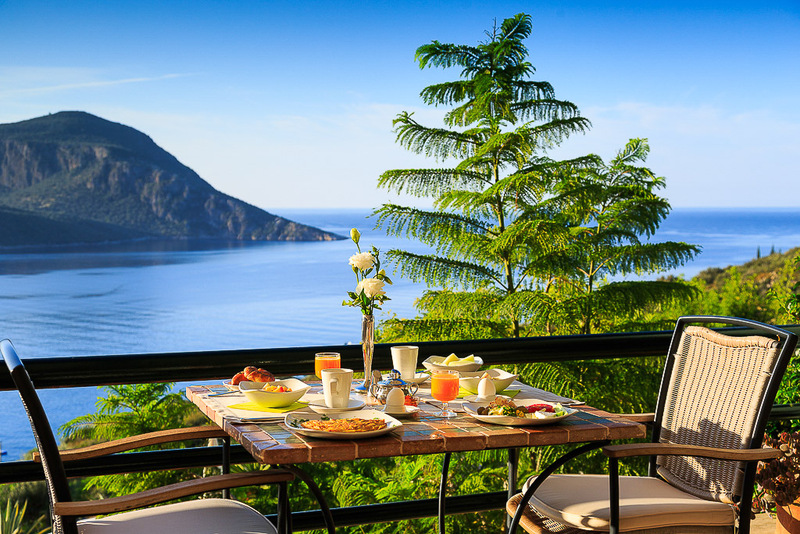 A perfect Mediterranean BREAKFAST always includes an array of fresh seasonal fruit accompanied by cereal and yoghurt, or freshly picked farm tomatoes and a yoghurt and cheese selection, (some of which are home produce), giving you the energy boost to get you through a day of sightseeing. 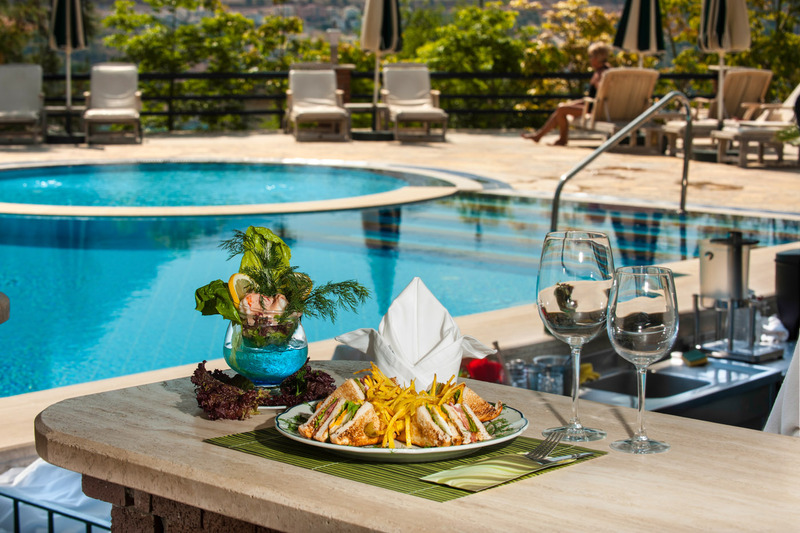 LUNCH around the pool may look casual, but there is nothing casual about the menu or the fantastic wine selection on offer. 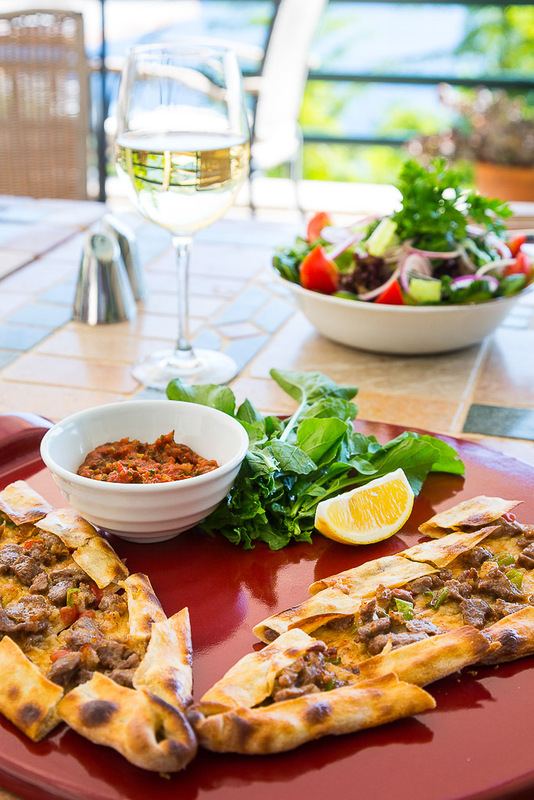 While the pool is open to hotel residents only, the pool bar, Snax, is building up quite a following among non-residents in search of the freshest salads, gourmet burgers or homemade bread sandwiches and pide. 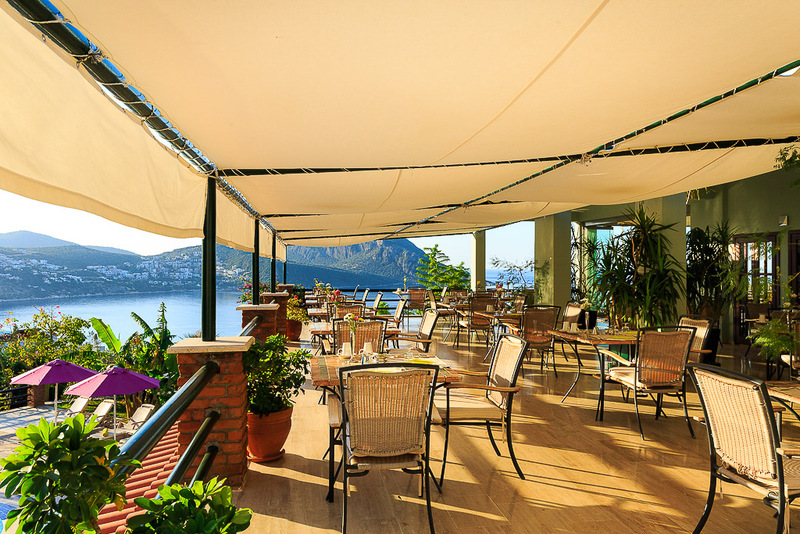 Washing down the heat of the day at our popular terrace bar. 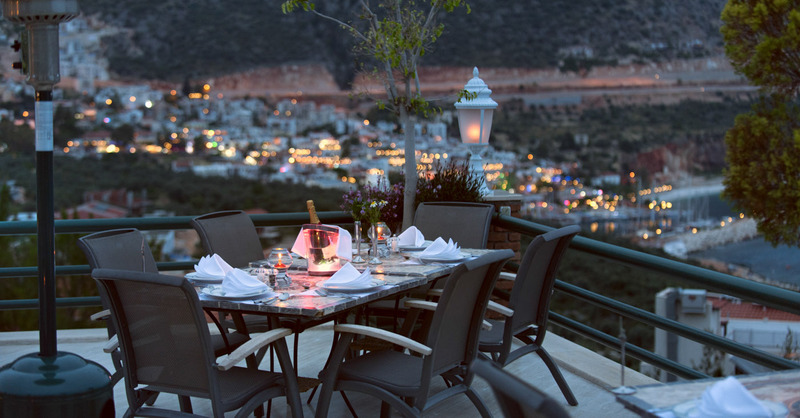 Quickshot, while day melts gently into night, you’ll watch open-mouthed as the whole of Kalkan comes to life and transforms into a beautiful mermaid bedecked in diamonds that twinkle from across the bay. 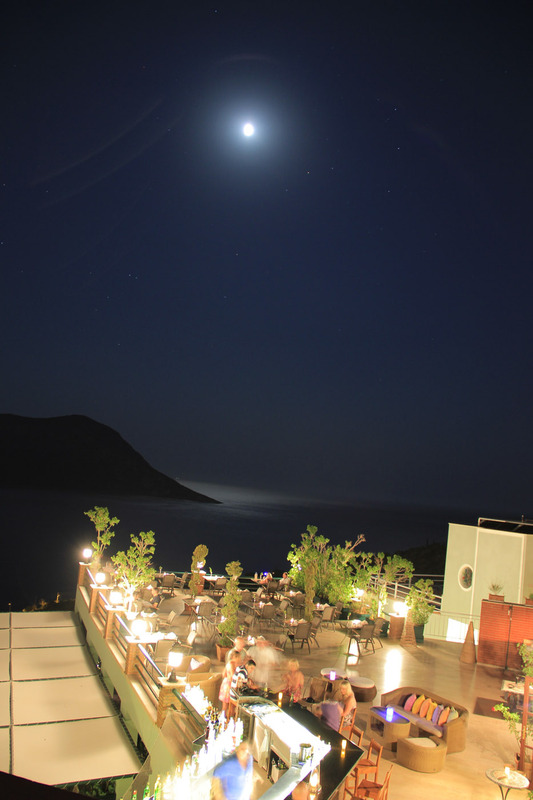 And under the starlit sky at Seapoint Terrace Restaurant, considered by many as the best restaurant in Kalkan, you’ll be soaking up the spectacular atmosphere. Seapoint Terrace is open every night except for Wednesdays, when we host A’ La Carte. Seapoint is open to non-residents too, and has attracted quite a loyal following of ‘regulars’ in search of the fine cuisine on offer. 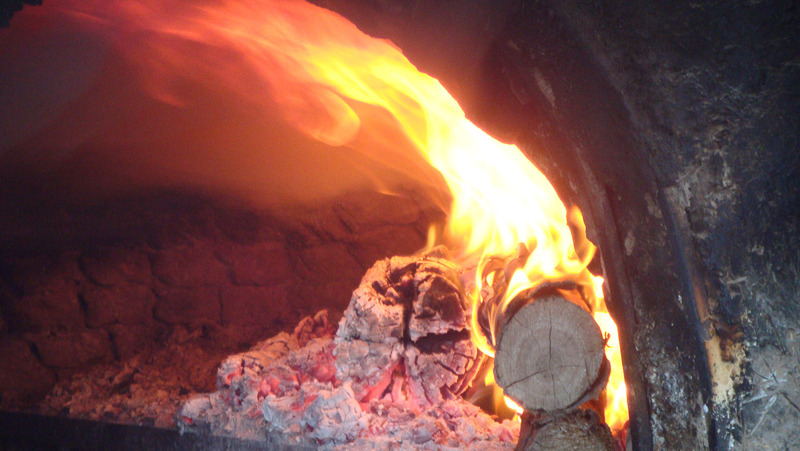 The authentic, wood-burning, stone oven where our traditional bread is made is a popular feature. On the theme nights like Seafood on Mondays and Spit-roast lamb on Fridays, our A’ La Carte menu remains available too. 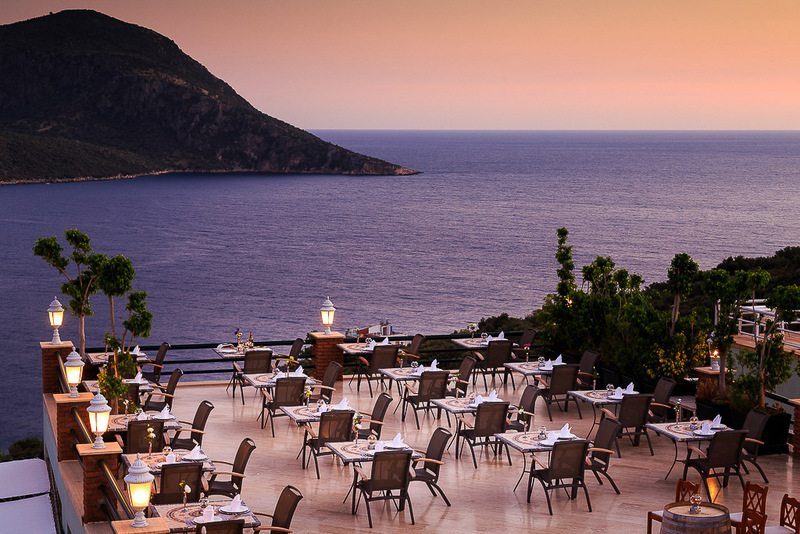 Wednesdays, on the only night without A’ La Carte, the famous Regency Barbecue is held down at the pool. 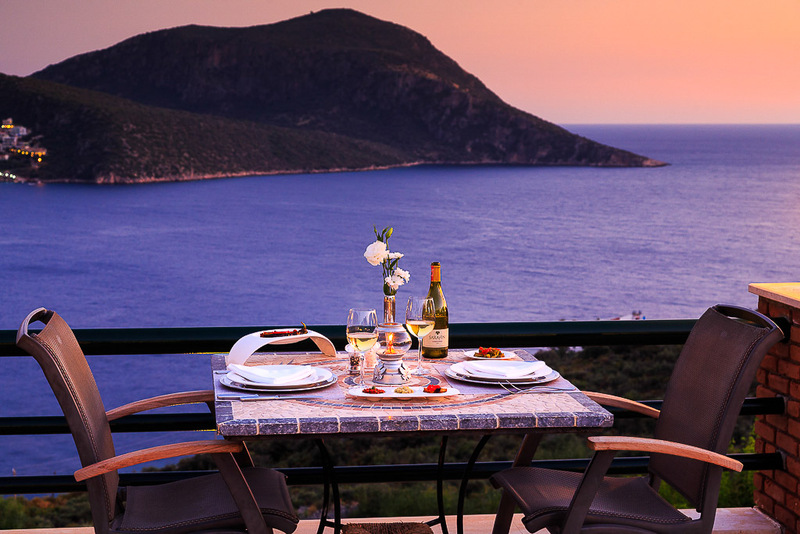 With floating candles flickering on the pool, a diamond-studded sky above, tables groaning under a variety of mezze and meat sizzling on a crackling fire, this has has rightly remained the highlight for guests for 17 years. 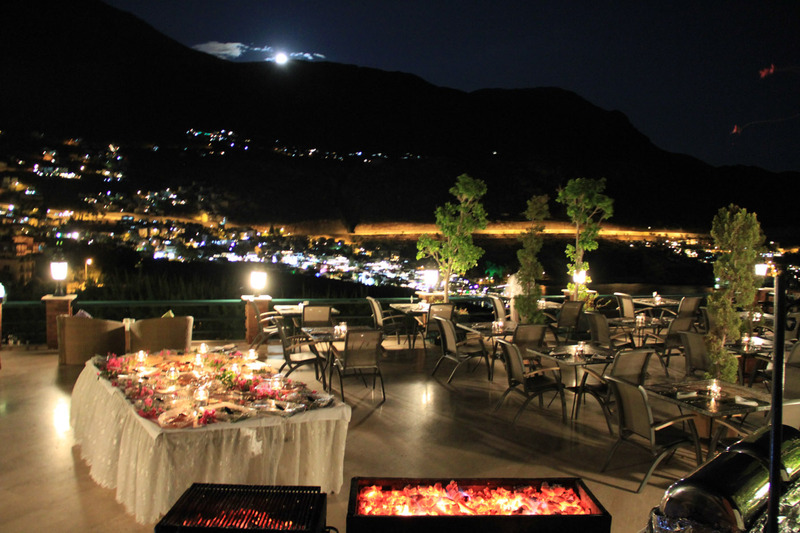 We have been told by many to rename it the Regency Feast, but we insist it is just a spectacular BBQ!